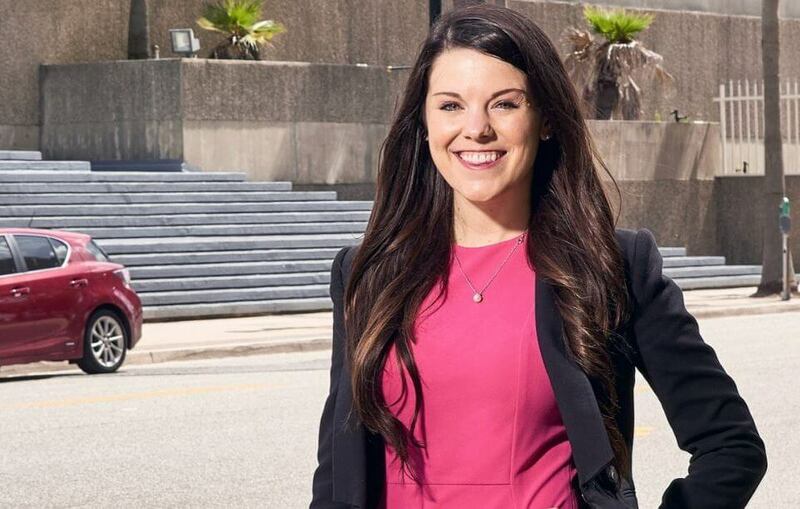 Attorney at Law Magazine First Coast publisher Thomas Brady sat down with Rising Star Shannon Haberle of Hart & Haberle to discuss her career and her aspirations for the future. Haberle: Middle school was probably around the time I realized I wanted to be an attorney. Like most girls that age, I was always right about everything and would argue with anyone who thought otherwise. Before long, it was painfully obvious that I was destined for law school. Upon graduating, I was really drawn to criminal defense work. I’m a big believer in second chances and I think most defendants are good people who deserve an opportunity to change for the better. AALM: Who are some of your legal heroes? Why? 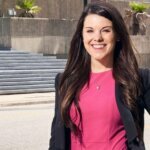 Haberle: I think Leslie Abramson, Anne Bremner and Kathleen Zellner are a bunch of criminal defense queens. 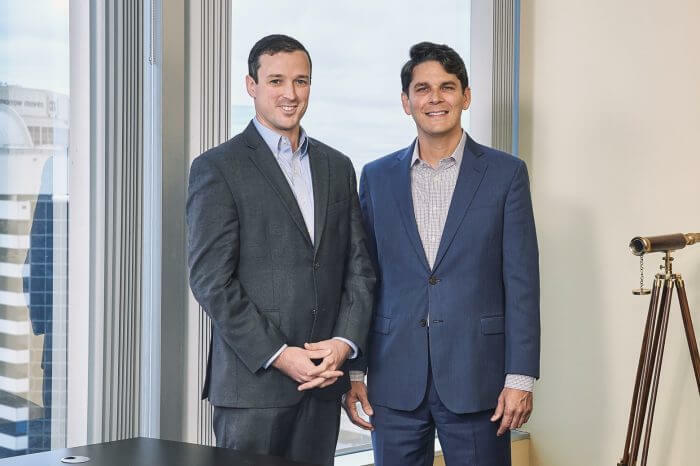 They’ve handled some pretty tough cases and even when the evidence is stacked against them, they never give up – they immerse themselves in their cases and their passion and dedication is reflected in their results. AALM: With technology and an ever-global world, how do you see the legal profession evolving over your career? Do you believe this will be positive or negative? Haberle: I hope technology will continue to evolve in a way that will assist in the fact-finding process and ensure fair and just results. These days nearly everything is recorded or traceable and the more technology evolves, the easier it will be to confirm or refute allegations. AALM: Of the cases you’ve worked on or witnessed, what has stood out most in your mind? A particularly difficult case? Haberle: The first case that I had with my law partner, Reid Hart, will always stand apart from the others. We represented an individual who allegedly sexually assaulted six of his female coworkers. We always believed he was innocent, but it took three years of litigation to prove that all the allegations were false. This case made me realize how easily someone can be arrested, charged, and convicted of a crime they didn’t commit, which motivates me to work harder on each case. Haberle: I’m a huge football fan! When it comes to playing on the field, I wouldn’t necessarily consider myself to be a first (or 100th) round pick, but when it comes to fantasy football I’m your girl. In the off season, I like golfing, going to the beach, and hanging out with my family, friends, and corgi, Gronk. AALM: What advice would you give to other attorneys looking to start their own firm? Haberle: Do it! There will always be people who will try to undercut your success and who will make you doubt your potential, but you can’t let them distract or deter you. Focus on your work, aspire to be better, and find a mentor who will support your goals while helping you achieve them.